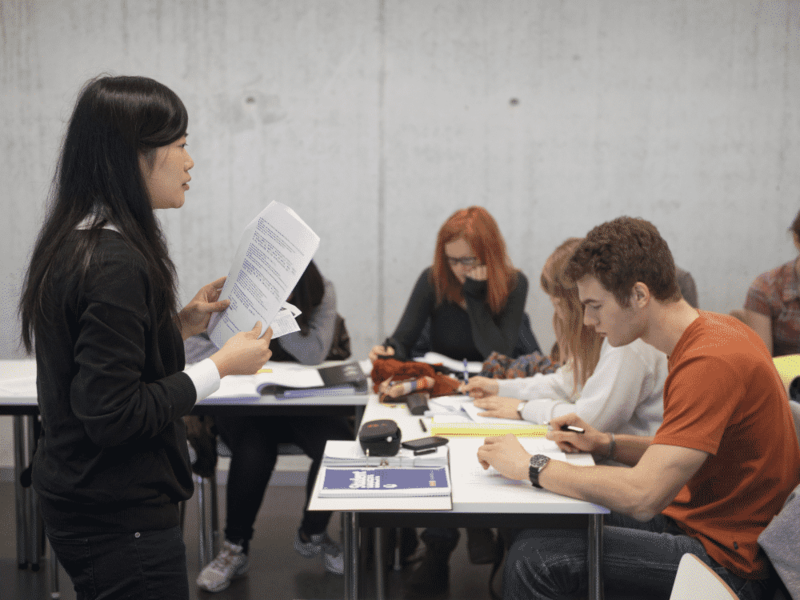 Questions for applications and general questions about your studies at the University of Göttingen can be addressed to the Central Student Counselling at the University of Göttingen. The Student Advisory at the Department of East Asian Studies is currently responsible by three employees who care about different courses at the Department. With them, specific questions concerning the study, the course, any credit facility can etc. are discussed. The employees always have an open ear and help you in answering the questions. 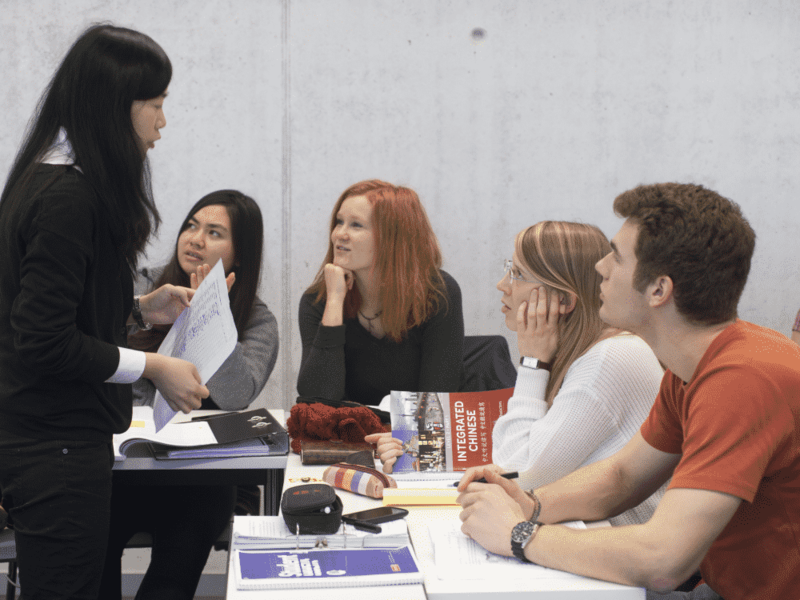 For questions about Master of Chinese Law and Comparative Law, please contact the Sino-German Institute for Legal Studies at the University of Göttingen. For general questions about Master of Education (Teaching) you may contact the Central Institute for Teacher’s Education ZELB.